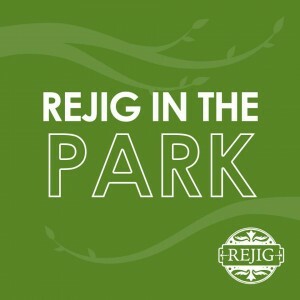 Rejig in the Park is a weekly, drop-in sewing session in the South Park Education Centre. Got a question? Send us a message, and we'll be in touch asap. 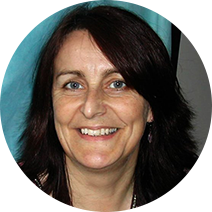 Rosi Thornton is a visual artist based in Darlington, in the north east of England. Her interests combine pattern, print, colour, and cloth, which she uses creatively in textiles, printmaking, and altered books. She believes passionately in recycling, skill-sharing, and art within communities, and started Rejig as a way of drawing these related interests together into a creative whole.